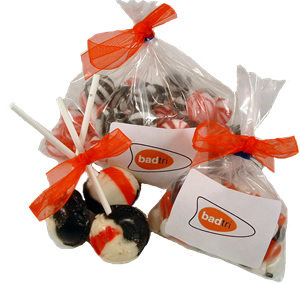 We can supply cellophane wrapped promotional sweets with any name or slogan written through them. 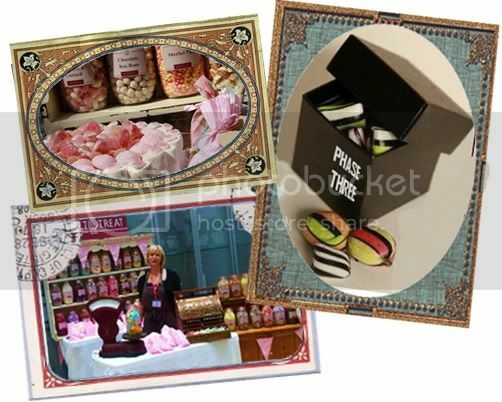 This product is a great awareness raising giveaway. 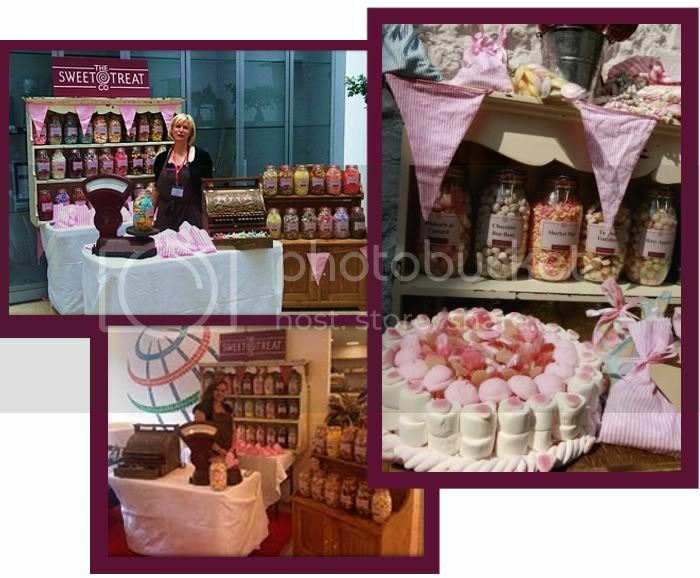 We can supply in any colour or combination of colours and any flavour. 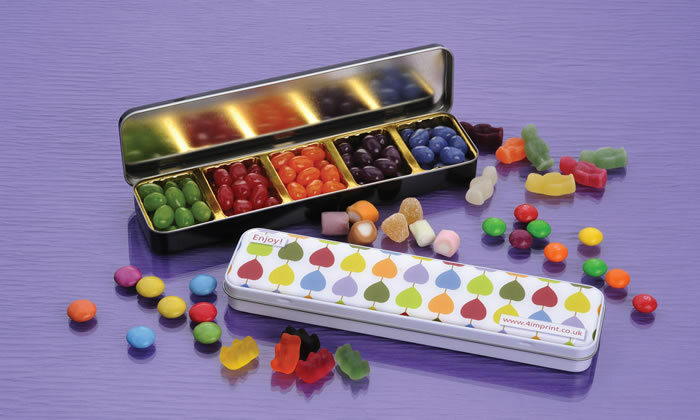 The minimum quantity is 1000 sweetsWe offer an exceptionally good range of Personalised Sweets in many different flavours and sizes, all with your own promotional message on the wrapper. 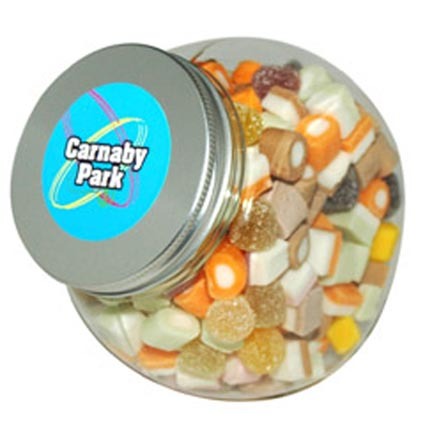 We are also able to create a unique flavour for your promotional sweets provided the quantity is big enough.